Park Lane Unitarian Chapel, Landgate. 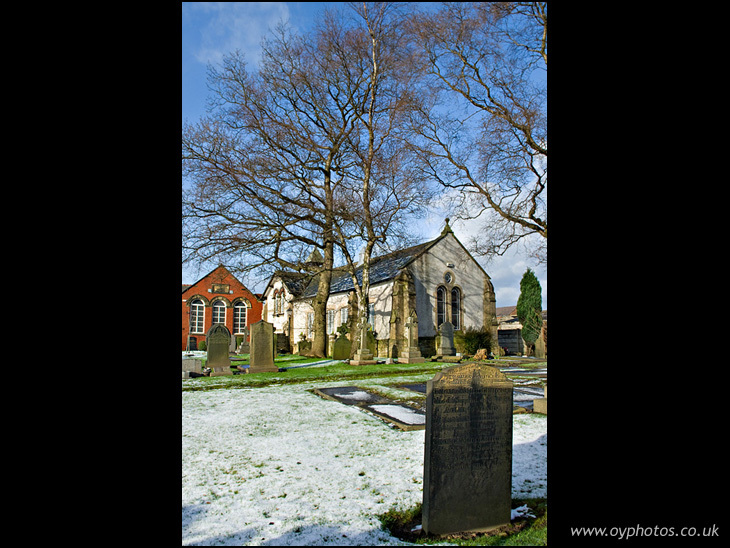 A beautiful, bright wintry scene - I find old gravestones very intriguing. Was married at the Park Lane chapel in 1941. Went to church there and was educated there until I proceeded to AGS.Thanks for the memories.